Wat is dit voor site? Wij zoeken de goedkoopste boeken op internet. Pregnancy Journalvonden we het goedkoopst op Bol.com voor €10.57. We hebben gezocht in nieuwe en tweedehands boeken. Rechtsonderaan de pagina kan je het boek direct bestellen	via Bol	.com. Do you want to remember your heartwarming memories forever? Your Pregnancy Journal will allow you to do just that. Fill in all of the special moments that you are most grateful for - this beautiful keepsake can be shared with your bundle of joy later in life - this is the perfect gift for any parent-to-be. This beautiful Pregnancy Journal is formatted to show two days per page, and a ruled page for a love note for your baby, a page for a list of baby names you have selected, a page for mother's family tree, a page for father's family tree, pages to place pictures of mommy, sonogram & baby's 1st picture and a page at the end for baby shower memories. 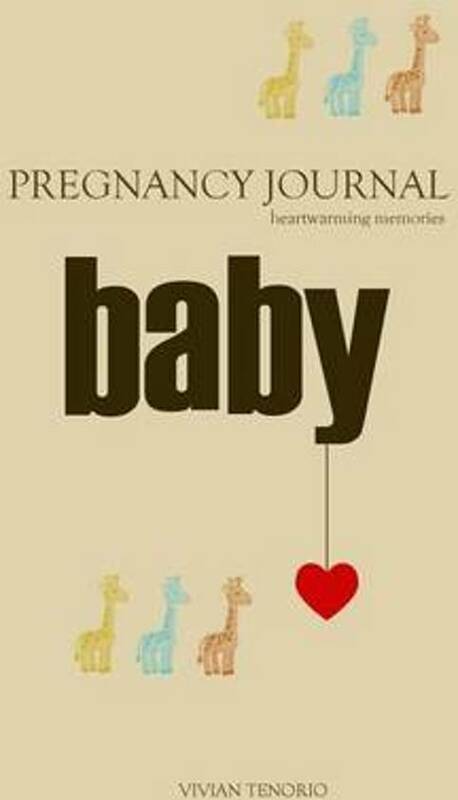 This Pregnancy Journal is a wonderful keepsake that everyone can treasure forever. Collect all of our Journals: 2012-2016 Dream Journal: remember your dreams forever 2012-2016 Gratitude Journal: magical moments should be remembered forever Dating Journal: remember why you fell in love Wisdom Journal: wisdom worth passing on High School Journal - Class of 2016: 4-year journal of my high school years Diarios en Espanol Diario de Embarazo: tiernos recuerdos"